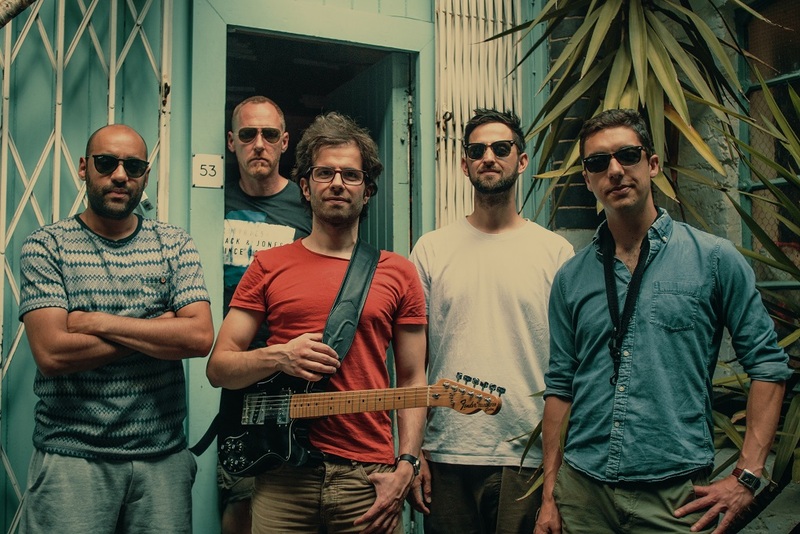 “Somewhere in the middle” is the title of the third album of original music by this London based contemporary jazz band. It embodies an idea which naturally spilt from this music where the audience meet the musicians in a symbiotic middle plane of mutual stimulation. 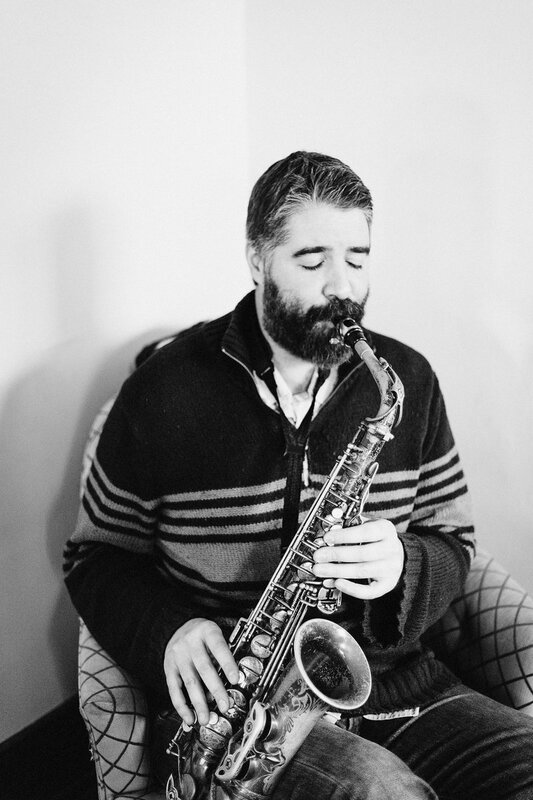 With a variety of influences from “Vijay Iyer” to “Queens of the stone age”, this compositions are carefully thought to fulfil a mixed bag of particular tastes of a refined but diverse audience whilst at the same time they offer excellent platforms for the musicians to shape and bend the music as they please and feel on the moment. Being it a thrill for head-banging guitar riffs or the complexity of contrapuntal interweaving melodic lines, this music will induce a comprehensive and contrasting journey. We live in a polarised world today, both musically and socially and although the fringes can be very trending, this album tends to sit on the idea that there’s plenty of space to be innovative and unique when you navigate in the middle. The choice of musicians was equally important. 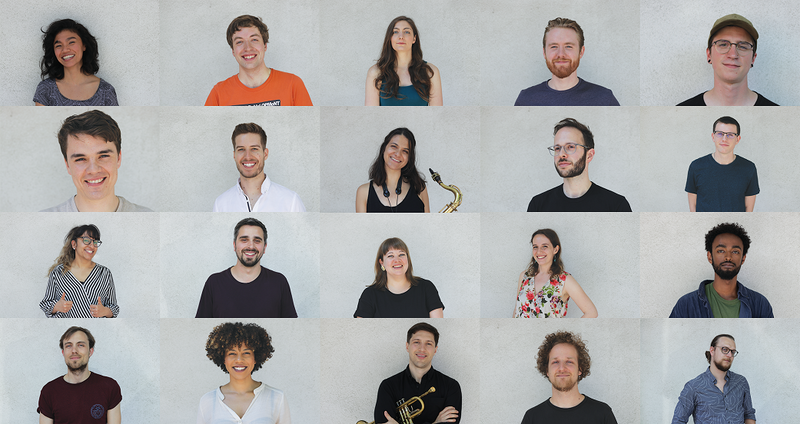 All of them are extremely open and versatile musicians which understand the music very well and naturally take a lot of liberties both on the written and improvised material. This is essential for the music to have the elastic and organic sound it has as well as to produce the cohesive nature of this album’s idea. 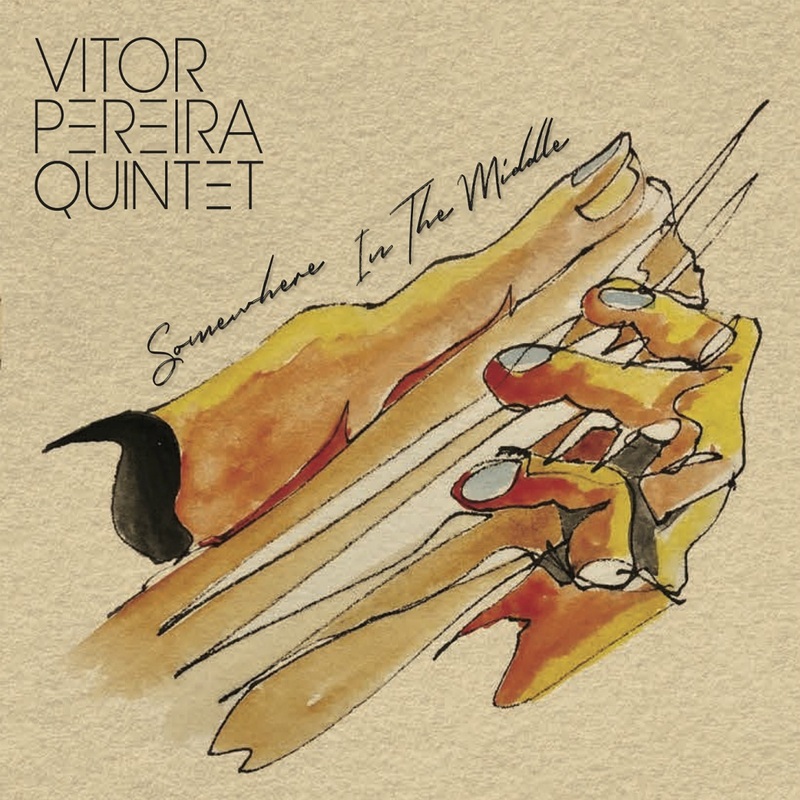 Vitor Pereira was born in Porto/Portugal where he studied mainly classical music and classical guitar. 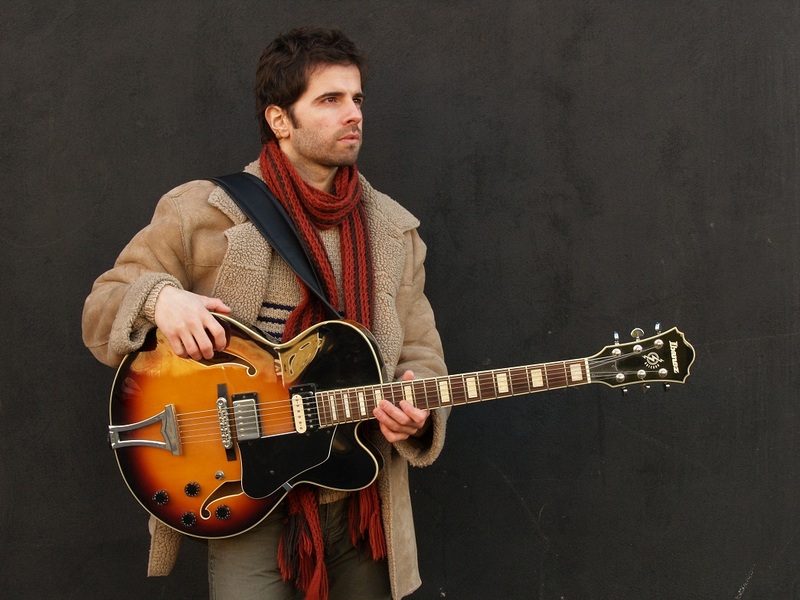 His interest in Jazz took him to participate in seminars and private lessons with the likes of Pat Metheny, Jonathan Kreisberg, Gilad Hekselman or Aaron Goldberg to name a few and ultimately led him to London in 2004 to study at the “Middlesex University”. 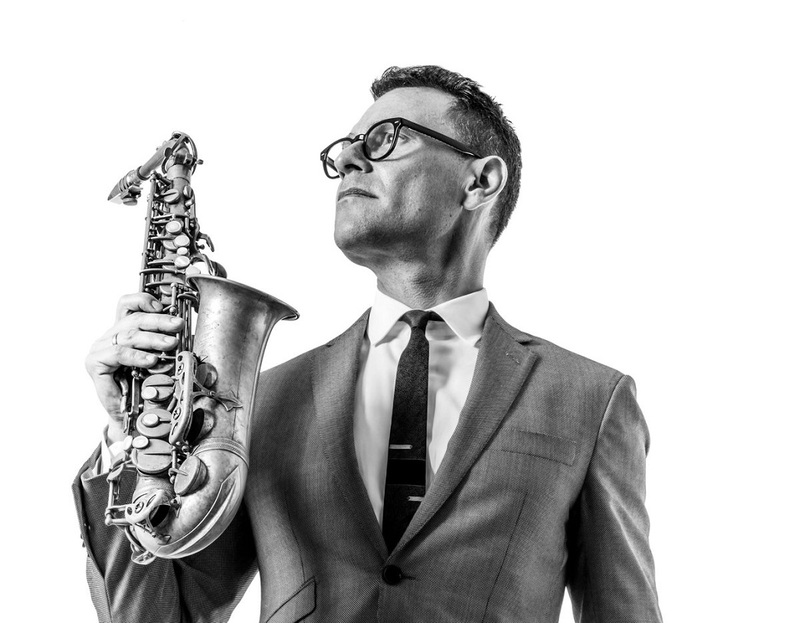 Leading his quintet, Vitor has published two albums and had several radio plays, interviews and numerous performances across Europe like the “Portajazz festival” in Porto. To the surrealism of Quentin Tarantino films, second-hand records and old Westerns… To the vibe of lava lamps and Photoshopped boogaloo… To a 1960s that is as unfocused as the 1960s you see on YouTube…Bruut! swings hard. Bruut! 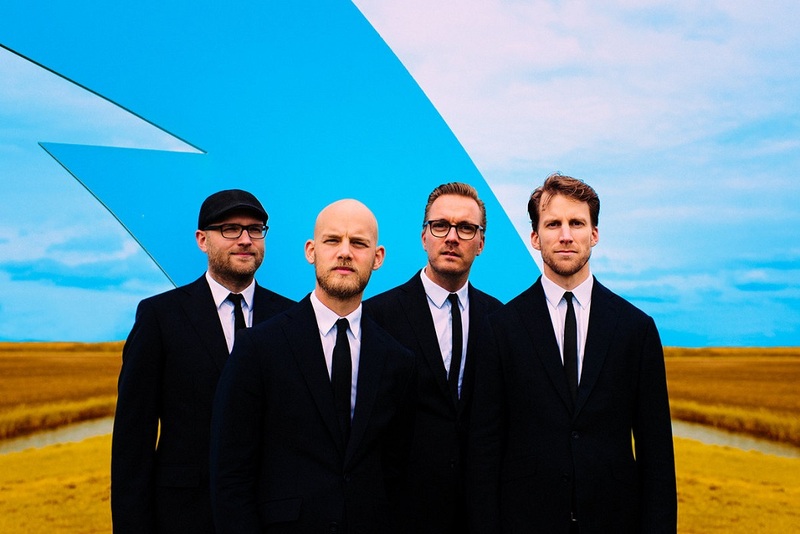 balances the colourful with the unpolished, and the danceable with the listenable. 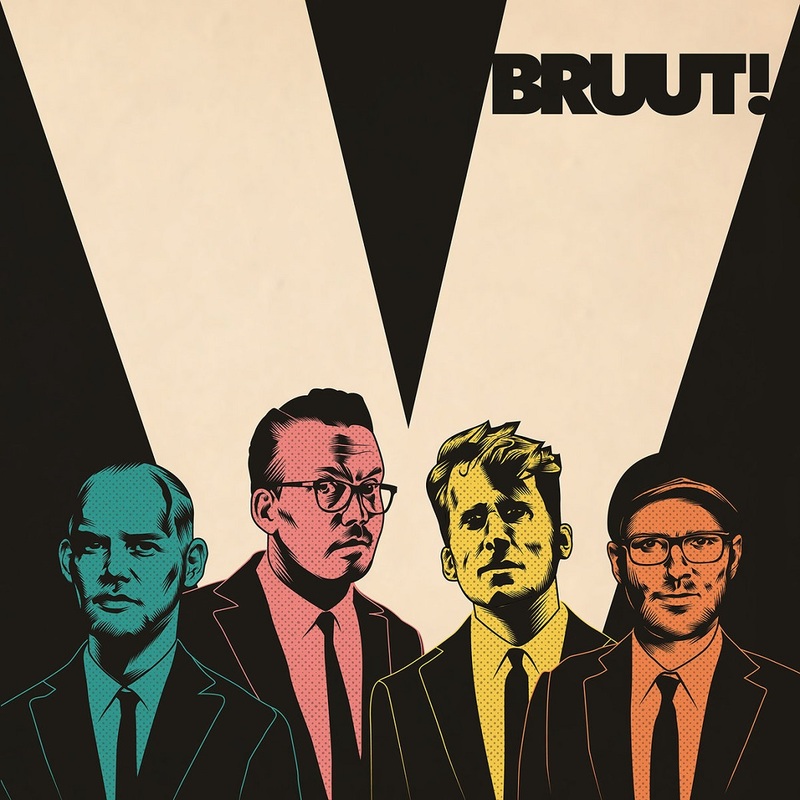 In short: Bruut! is all about super jazz. September 14th of this year we released a special album to celebrate our 25th anniversary. 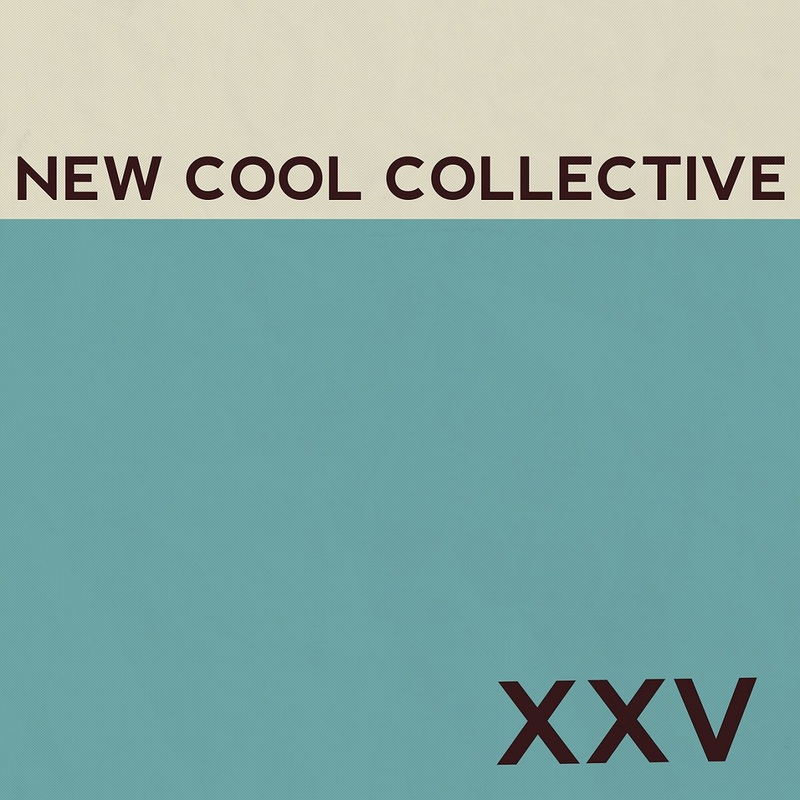 The album XXV represents a small part of what we have documented as New Cool Collective in the last 25 years and consists of 10 handpicked songs. 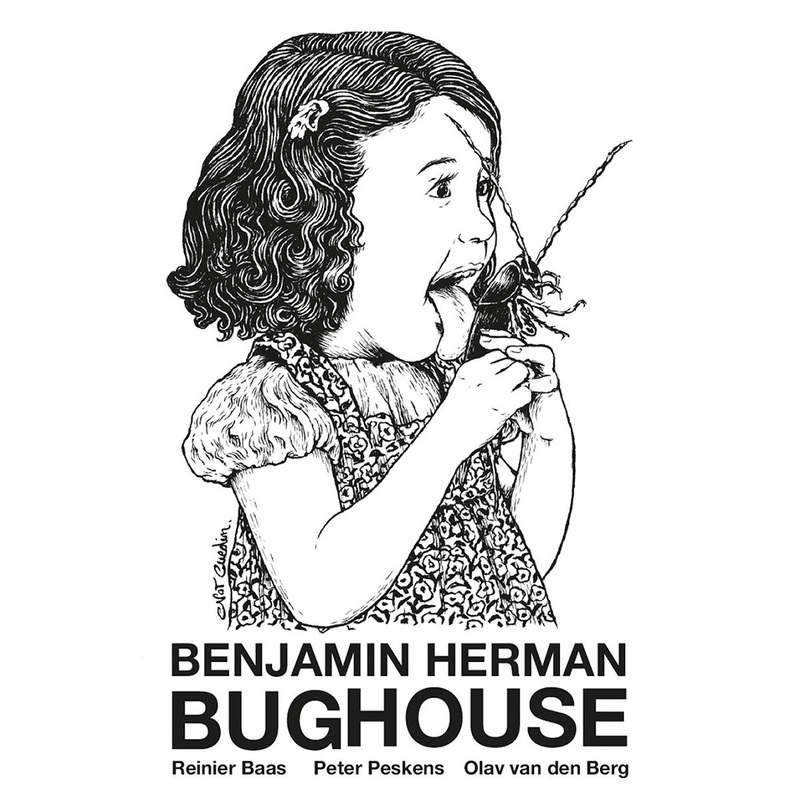 The record is available digitally and physically on vinyl (limited edition, numbered and colored). 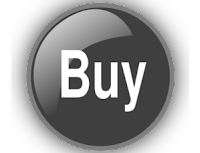 Order now in our webshop. 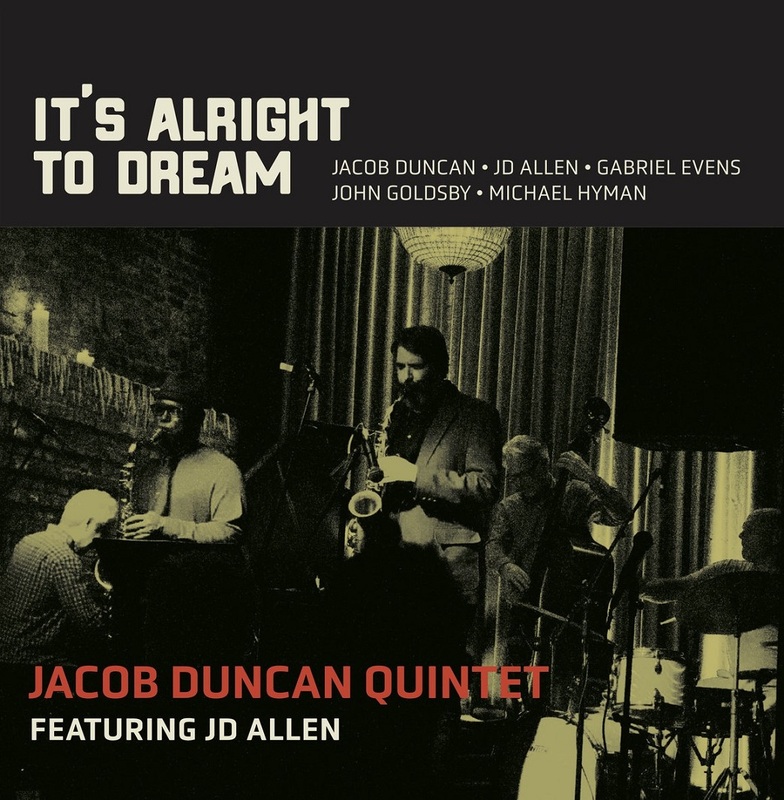 Jacob Duncan's It's Alright To Dream is a tour de force, a moment of pure earthy connection. Duncan has created an environment that celebrates some of his personal heroes, as well as the complexity of individualism and place. 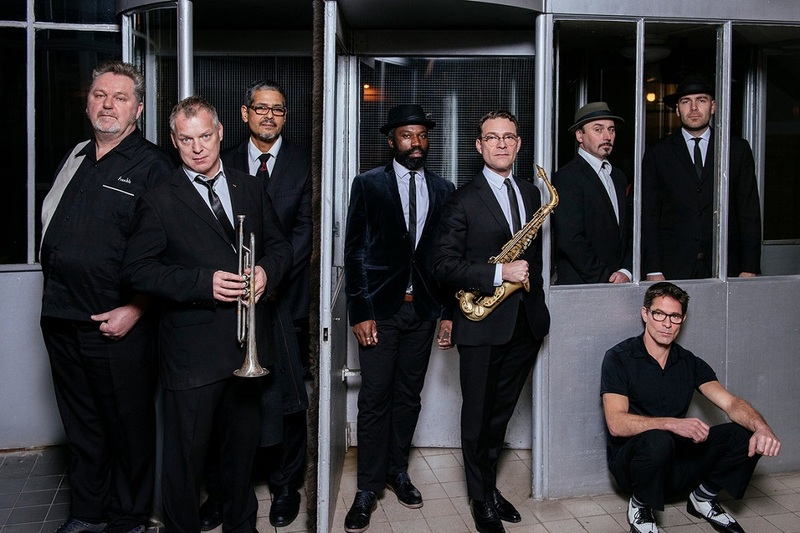 Duncan and his musical companions put it all on the table, moving through the celebrations with humor, intensity, swinging authenticity, and unencumbered soul. 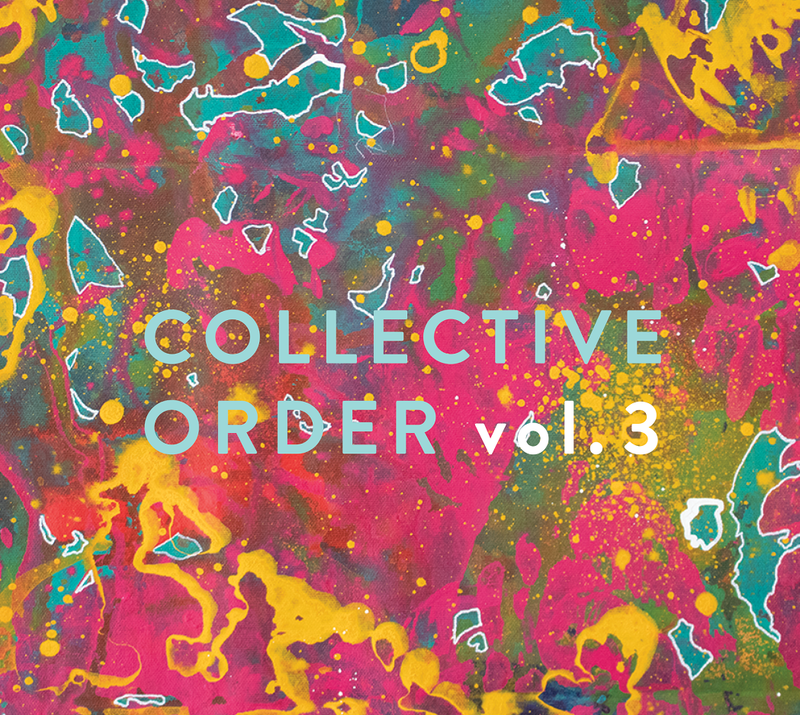 There are no shortages of risk and conversation in this collection of compositions and improvisations based squarely in the tradition and spirit of jazz, blues, and storytelling. The individualism on display is memorable, abstract, and organic. Toronto on December 13th at 7:30pm.